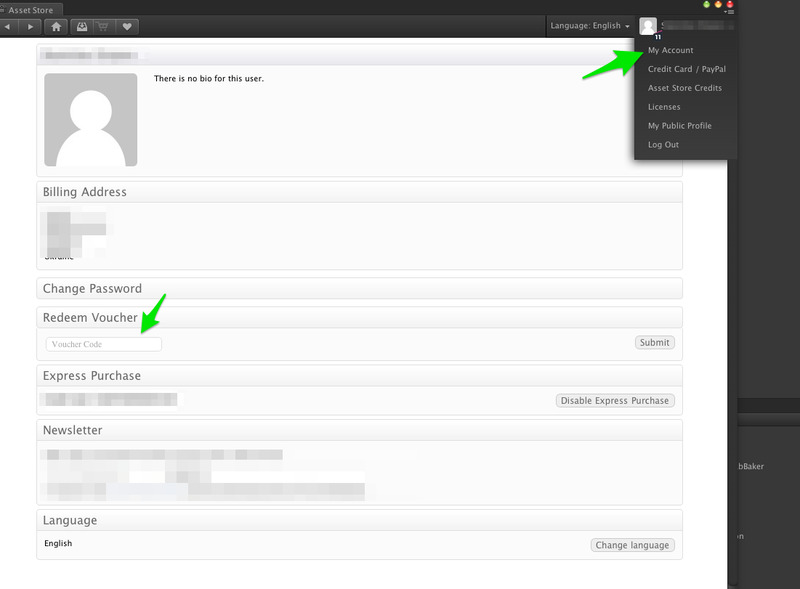 The AssetStore publisher are now able to give out vouchers for our published Asset Store Packages. But every time I trying to share voucher code with my customers, they having issues to redeem it. So I decided to create a small guide how to redeem Asset Store vouchers.